When thinking of my favourite resource one book that I used in first year comes to mind, Introduction to Business Law by Lucy Jones. I loved this book for three main reasons. The first being the layout. The layout of this book is very simplistic with bold colours highlighting important facts and tips and enough text to fill the page but without the unnecessary waffle, just straight to the point. The book also contains a glossary for all the key terminology, and an index and statutes/cases section too. The second reason is the summaries and question testing at the end of each chapter. The summaries are short enough that they don’t take you ages to read but filled with enough information to make them extremely useful. Having questions to test your knowledge is always great for revision purposes. You can do them individually or you could use them to test each other in a group. The third and final reason, is the online resources that come in addition to the book. 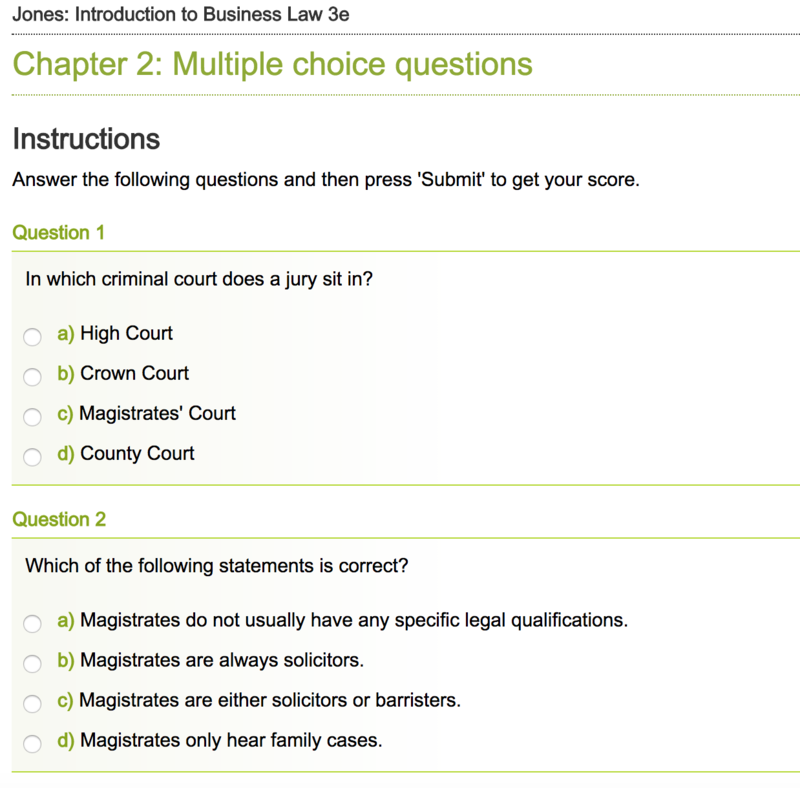 The online resources contained, a series of multiple choice quizzes relating to the chapters in the book. They had online summaries for you to print out, along with much more. 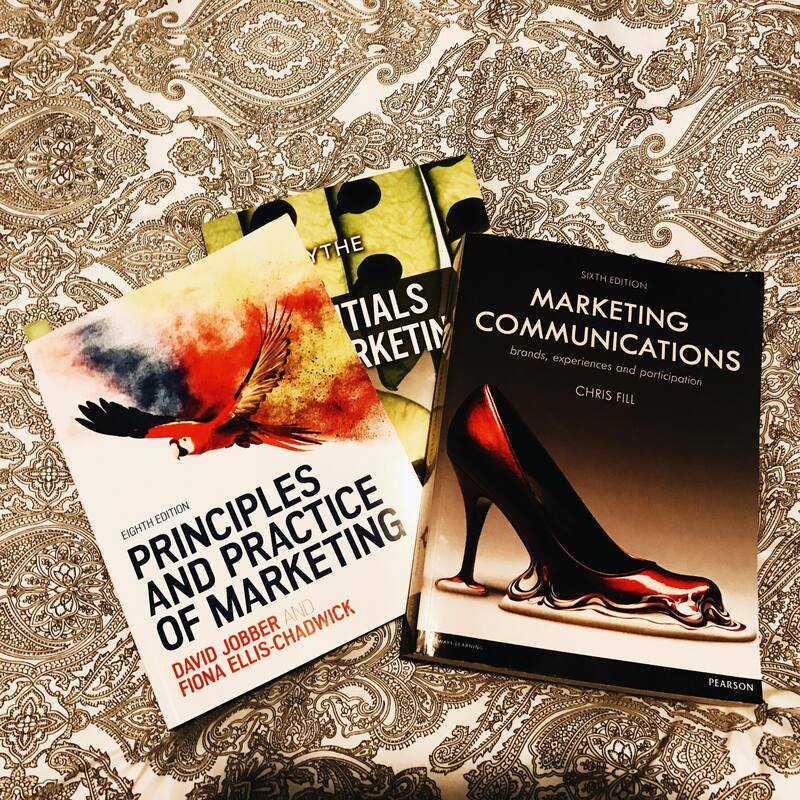 One of the drawbacks of textbooks at the moment is that you have to buy a different one for each module, each one costing £50 plus… Ideally printed textbooks could be made by the same publisher tailored to a specific set of degree modules. For example, they would produce a set of books covering modules, such as, marketing research, consumer behaviour, international marketing etc. This combination is used in quite a few degree courses so it could be used by multiple different universities. Another plus to this idea would hopefully be a discounted price if you bought all three as a set, rather than as individual books. The price of books in general should be lowered to meet the financial needs of students. 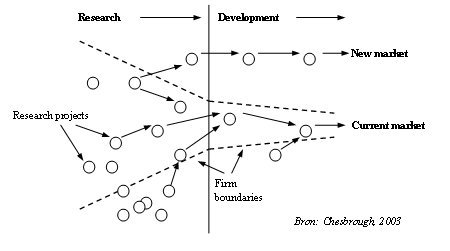 The content within the book makes or breaks the resource. If the writer creates too much jargon it makes it impossible to understand. That is why textbooks should just get to the point and use relatively simple terms to do so. It limits the amount of space taken up by too many words, and gives the reader a chance to skim read it to get the gist of it before having to read the whole thing. A thorough glossary is important within a book as it gives the reader the chance to quickly understand new terminology. The key words could also be highlighted in bold coloured fonts with the description in the margins on the page too. Personally I do not use the margin space as I don’t like writing in books. However, I know for a lot of people that is their note taking preference so it is important to leave a bit of room to accommodate for that. One of the best parts about a textbook is when they have online resources to accompany it. Online resources are another excellent tool to really help a student understand something. My ideal accompanying resource would be an online multiple choice quiz which provides questions on every topic and chapter in the book. This is an excellent revision tool to really cement key concepts. 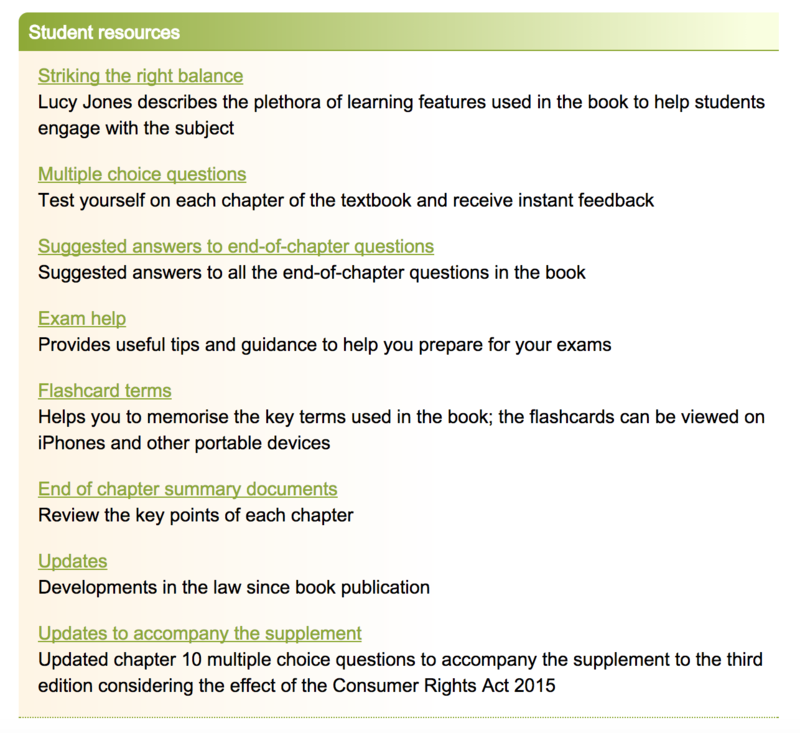 Online summaries are another useful tool, providing a quick overview of a chapter which can accessed easily on the go. A tool that isn’t used that often yet should be, is flashcards / a flashcard generator. If there was a way to encompass a flashcard generator using the key content from chapters, it would make revision period a lot less stressful. A tool that has been becoming more popular as of late, is educational videos so why not link them directly to the textbook? Short 30 seconds to 1 minute animated videos could be used to help further explain particular theories, diagrams or methods from within the textbook. Videos are becoming a much more popular resource to use, especially when understanding equations or difficult theories. Videos should be a more encouraged resource for students, as it is a lot easier to watch a video and absorb the information than it sometimes is when reading a piece of long text. The ideal video would be 3-10 minutes long, covering important topics of a module such as culture, segmentation or integrated marketing communications. Content creators could release the videos in playlists to symbolise chapters and topics within the chapters. Instead of having a person sat down talking to the viewer, they should be design like animations using bold and bright colours. Some shorter videos could be subtitled with music playing over the top, this makes it convenient for students to watch the videos on the go. I would particularly find revision videos and guidance videos, such as how to use IBM SPSS very useful. The above video is one of many from a YouTube series, Crash Course. It has a variety of subjects ranging from study skills to computer science. This is a very popular resource to quite a lot of students with the channel having over 7 million subscribers. The videos should however be free to the viewer, along with the other additional online resources. A students time at university should be spent studying, not worrying about how much money their books are going to cost them. Whose responsibility it is to change that however, is a different question.